Excellent location/neighborhood. Granite kitchen, open living room, split bedrooms, large master bedroom w/walk-in closet. 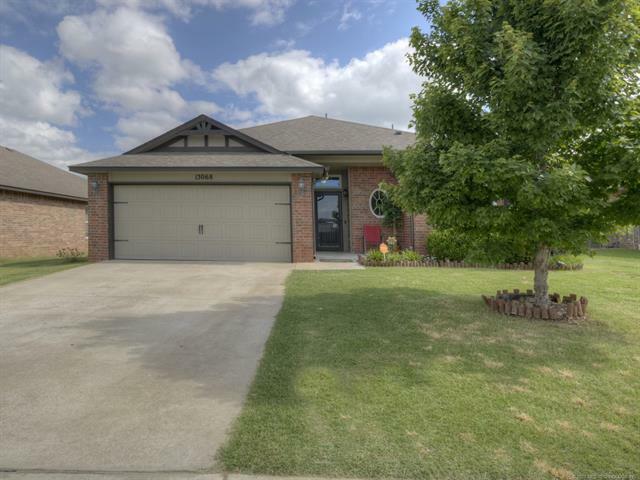 Fully fenced yard w/swing set, neighborhood splash pad, & qualifies for 100% RD loan.